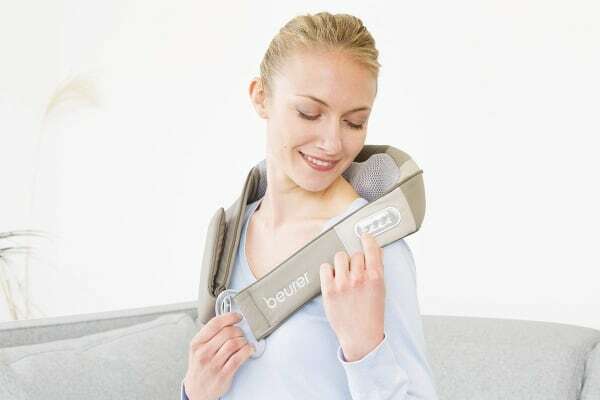 The Beurer Shiatsu Back & Neck Massage Belt lets you enjoy a soothing shiatsu massage with a versatile application for the neck, back and shoulder areas. 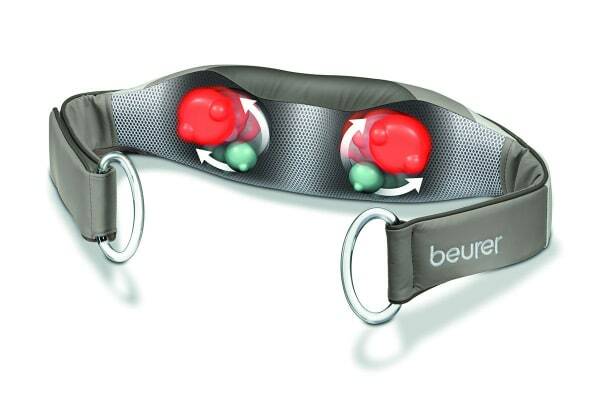 The Beurer Shiatsu Back & Neck Massage Belt also includes a heat option for additional soothing therapy in areas prone to painful stress points. The additional belt extension ensures easy application around the waist area. Also includes inbuilt, easy to operate control plate and practical handles for added massage intensity. 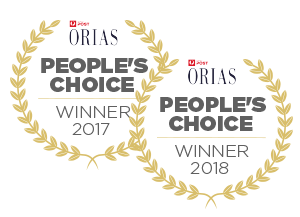 Beurer combines German design and engineering with state-of-the-art technology to produce market-leading products for the health, wellbeing and beauty sector. 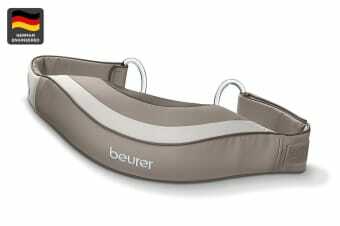 With their innovative products, Beurer have become internationally renowned and have won multiple prestigious awards.